Django Django have been bending genre expectations long before it was the cool thing to do. Their previous works all combined wildly different sounds and influences into largely enjoyable experiences. But while those previous efforts felt a bit more artsy in intention, the experimentation on Marble Skies feels done with the sole purpose of creating something fun. And it is fun; it’s a lighthearted, head nodding romp full of brilliant melodies and earworm hooks. It’s their most blatantly pop effort yet but that doesn’t mean they completely abandon their qurikiest characteristics. There’s still plenty of unexpected bursts of space synths and random noises throughout and they still have a clear affection for the more the more throwback sounds of decades past. Not to mention their almost nerd-like infatuation with all things sci-fi and space (“Beam Me Up”). But combining those sounds with more modern electronic elements and psychedelic undertones make it all their own. It’s almost impossible not to be pulled into their joyous orbit. Have you heard Marble Skies? What’d you think about it? What’d you think about the new direction Django Django took on this one? Let me know in the comments below and be sure to leave your own ratings and reactions to the album. 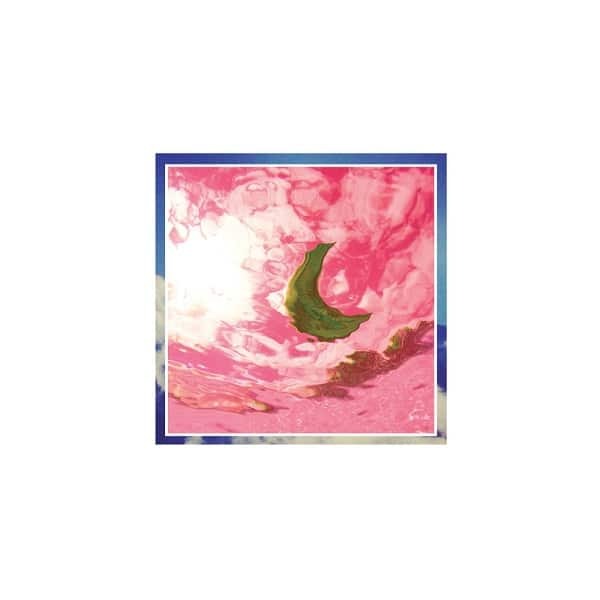 While Django Django's previous efforts felt a bit more artsy in intention, the experimentation on Marble Skies feels done with the sole purpose of creating something fun. And it is fun, it's a lighthearted, head nodding romp full of brilliant melodies and earworm hooks. It's almost impossible not to be pulled into their joyous orbit.